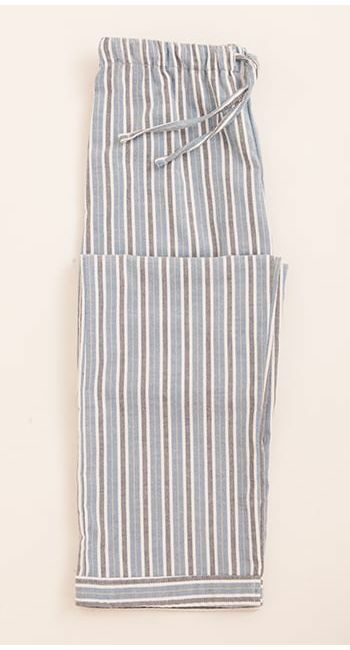 This nautical blue stripe has a lovely vintage feel to it. 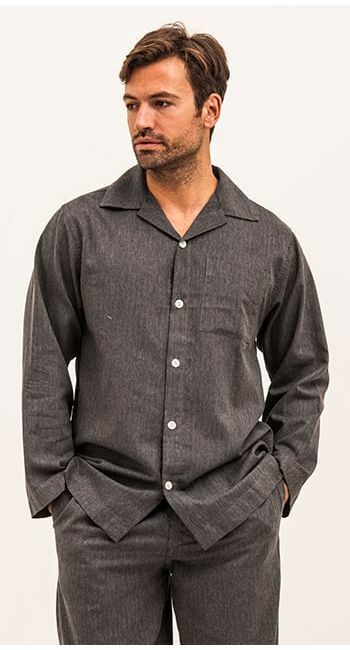 These brushed cotton pyjamas are available in our regular and tall leg lengths. 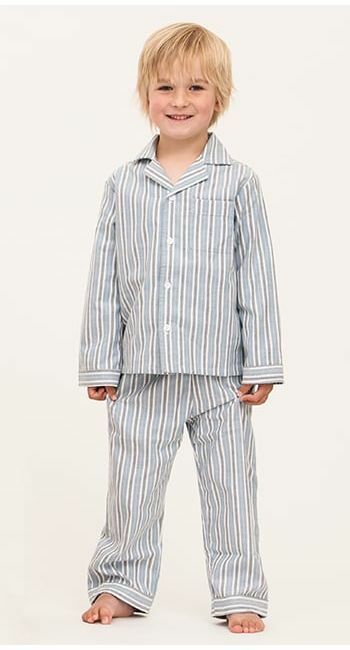 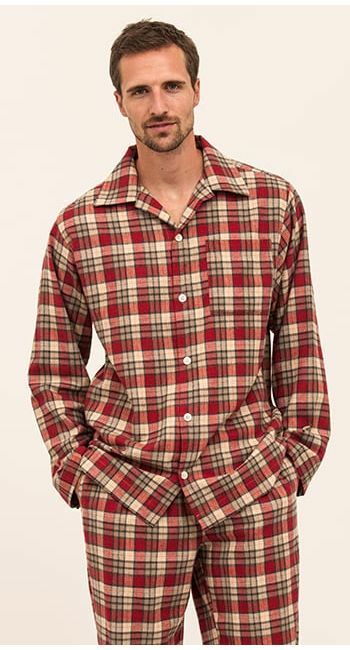 This fabric also comes in men's nightshirts and can be found in the children's collection.